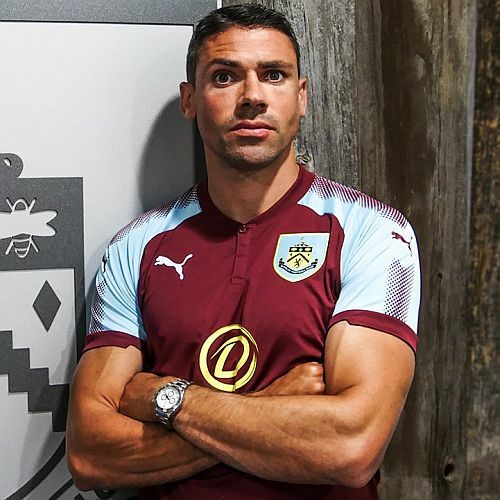 Jon Walters has returned to Burnley after suffering an injury at Ipswich that is expected to keep him out of football for six months. He limped off the pitch having gone on as a substitute against Bolton last Saturday. He had a scan at the weekend and saw a specialist today who has confirmed that he as a partial rupture of his achilles. The only good news is that he doesn’t require surgery but he’s now returned to Burnley for his rehabilitation. Walters had an injury hit season in 2017/18, missing much of the season with two separate injuries. The first of them came in his only Burnley start last season at Blackburn and he’s since started only one more game for us; that was in Istanbul. He’s played just three games for Ipswich. He started the derby at home against Norwich and then the game at Hull. He’d been on the pitch for just over 25 minutes in the Bolton game before being forced off.